What? 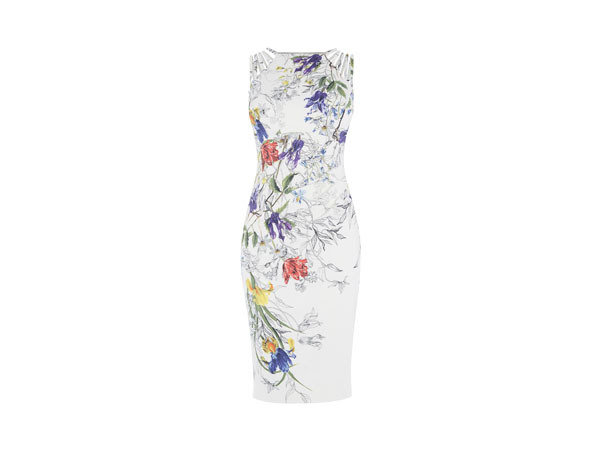 White and floral pencil dress from Karen Millen. Priced at £180.